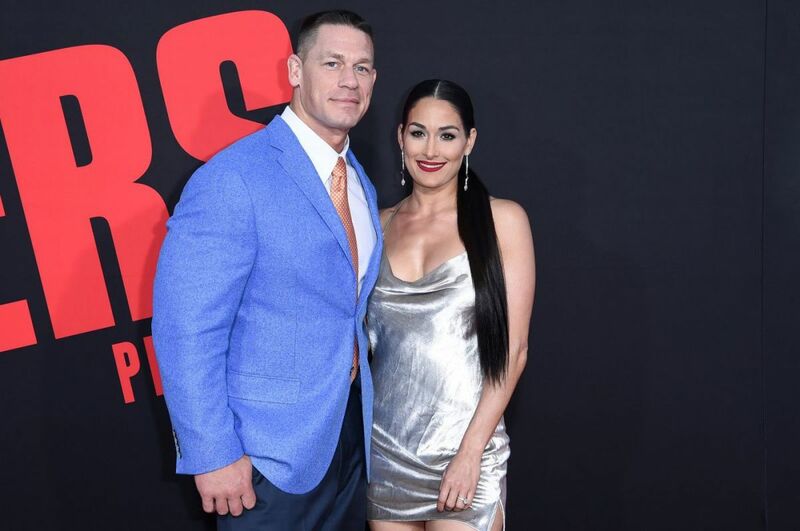 Following the season three finale of Total Bellas airing on television, Nikki Bella is saying that her relationship with John Cena is officially over. “After I called off the engagement, we tried to work on our relationship to get back to where it was, and in order to move forward with our wedding. After much time and soul-searching alone and together, we have decided to officially part ways,” Bella said in a statement to People.com yesterday. Bella and Cena first announced their split in April, along with canceling their wedding that was supposed to take place in May. Cena then appeared on the Today Show on May 14, fueling speculation over how much of their breakup was real and how much was for Total Bellas. He said he still loved Bella, wanted to marry her, and have a family with her. TMZ reported last week that Bella has started shopping for a home of her own in San Diego. TMZ noted that she's been living in Cena's house in the area.